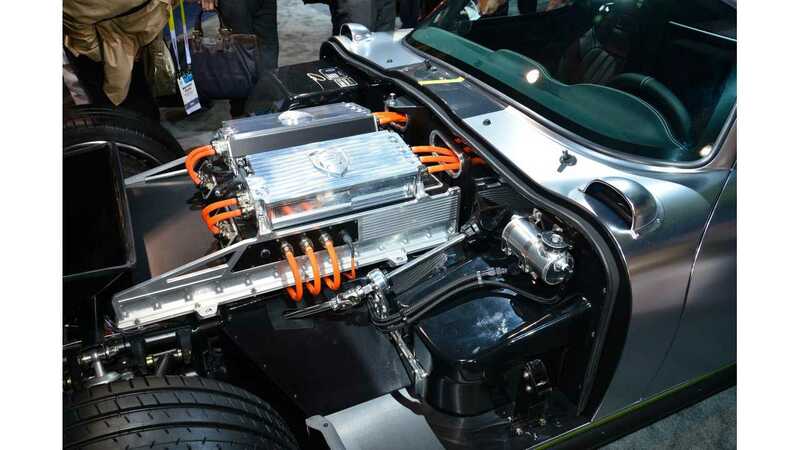 As promissed, Renovo Motors unveiled at the 2015 Consumer Electronics Show (CES) its first electric car - the Coupe. This is not a debut, but rather the first opportunity for the general public to see the Renovo Coupe. According to the company, unlike other sporty cars, this one will be able to drive fast on the track for much more than just 1-2 laps before power is limited. And yes, that's a direct shot at the Tesla Model S, which often goes into limited-power mode when pushed hard on a track. 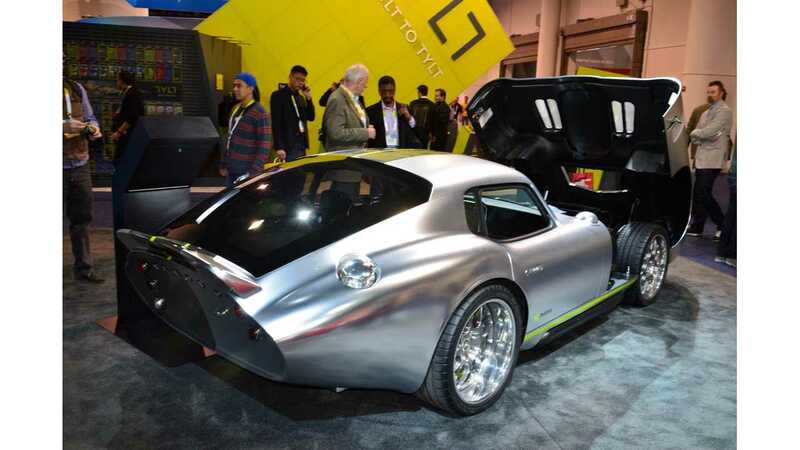 "Produced by Renovo Motors, Inc., the 500 horsepower Coupe includes a cockpit concept designed in collaboration with NVIDIA® and developed using NVIDIA DRIVE Studio software. The cockpit is powered by the new NVIDIA Tegra® X1 mobile super chip, which drives an all-digital instrument cluster and 11.6-inch touchscreen in the center stack. The Renovo Coupe is the world's first vehicle to feature the Tegra X1 technology." "NVIDIA DRIVE Studio is a comprehensive software suite that enables the rapid development and production of vehicle instrumentation and infotainment systems. NVIDIA's advanced graphics enable the driver to maintain a fluid, natural connection to the vehicle and monitor all its systems at a glance, to ensure the best driving experience possible. 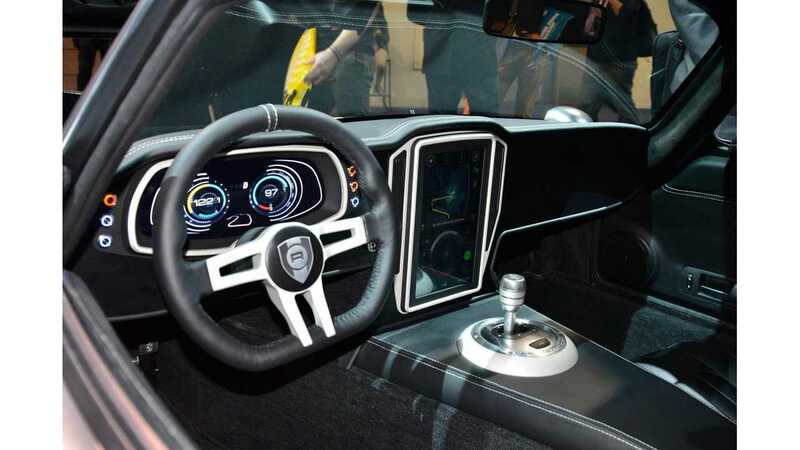 Driving the car's cockpit concept, NVIDIA Tegra X1, which was unveiled earlier at CES, is the first mobile super chip with over one teraflops of processing power. It delivers supercomputing capabilities that make possible unprecedented graphics, sophisticated deep learning and computer vision applications." 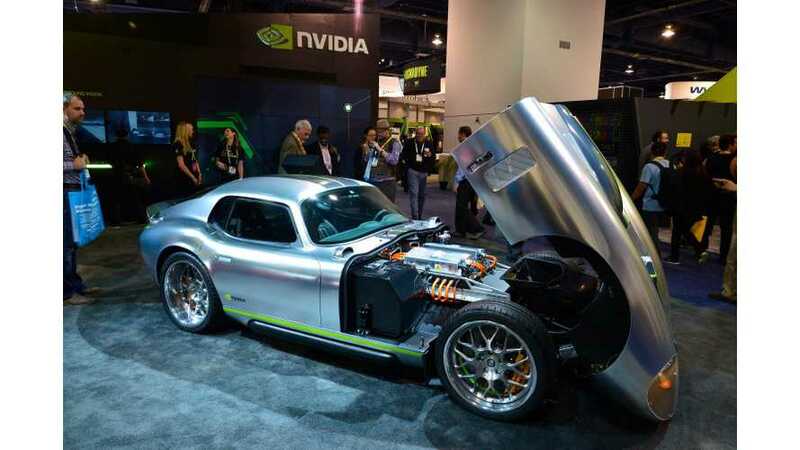 "Renovo's engineering collaboration with NVIDIA reflects its commitment to integrate the world's most advanced automotive technology in the Coupe. Our goal is to make the Renovo Coupe the world's highest-performing, most advanced electric supercar. We are very impressed with how NVIDIA technology has helped us make this a reality." "In a few short weeks, design teams at Renovo and NVIDIA created a beautiful, functional cockpit concept, showcasing the flexibility of NVIDIA DRIVE Studio and the power of our new Tegra X1 super chip. DRIVE Studio enables carmakers to easily create a wide range of exquisite designs for in-vehicle systems, and ultimately enable customers to personalize their own vehicle interiors."